Groby Landscapes specialise in the installation of all grades of lawn from commercial projects to domestic family gardens. As the landscape industry has evolved artificial lawns have dramatically increased in popularity as they offer a no maintenance hard wearing alternative to traditional turf. 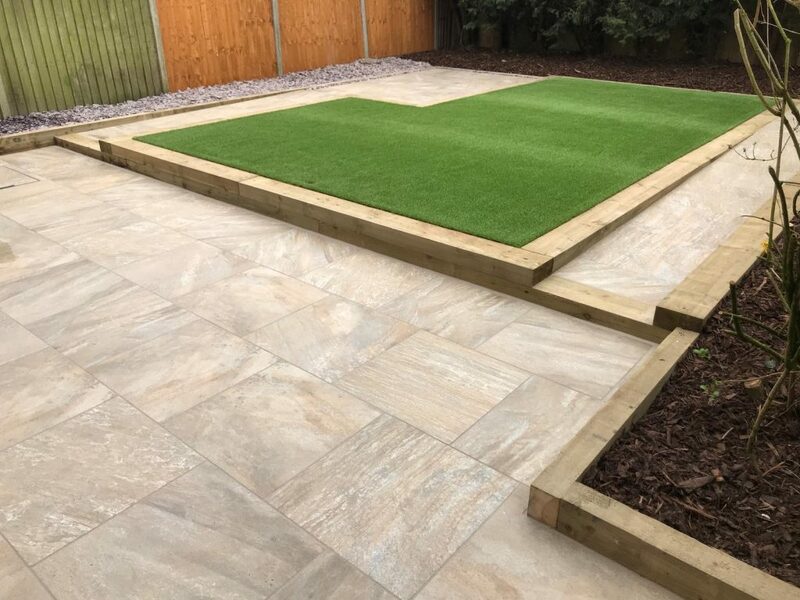 Groby Landscapes have been on the forefront of the new ‘artificial movement’ and are fully trained and experienced in the precise installation method that is required to fit the perfect lawn, every time. We are here to advise…. Unsure of what type of turf will be best for you? Worry not, contact Groby Landscapes today on t:0116 2386039 and we will arrange to come and see you and discuss your options, show you all relevant samples and come up with a solution that best fits your needs and budget. Monday - Sunday 8am - 8pm, Weekend and Evening appointments available. Please fill out the form below and we will phone you to book a convieniant meeting.